It’s almost autumn, it’s time to get the autumn fashion out! 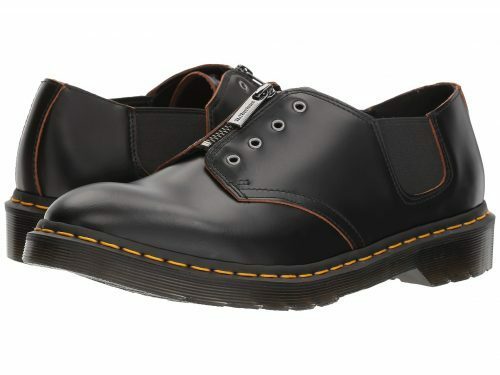 And if you are missing a timeless fashion statement in your closet, then it’s your chance to buy a pair of Dr. Martens now! 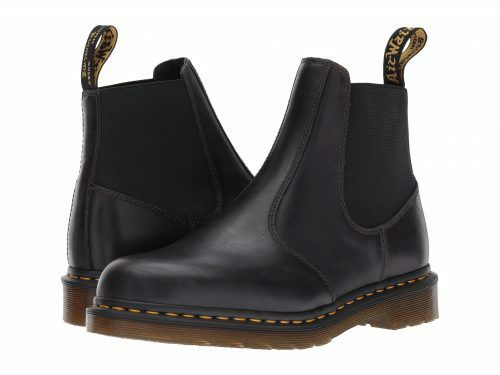 US department online shop 6pm is offering up to 40% off Dr. Martens! 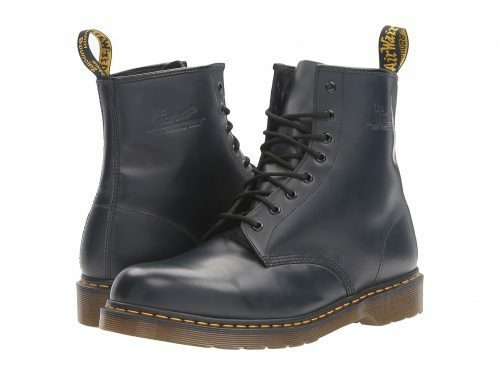 Shop the 1460 eight-hole model for only US$89.99! 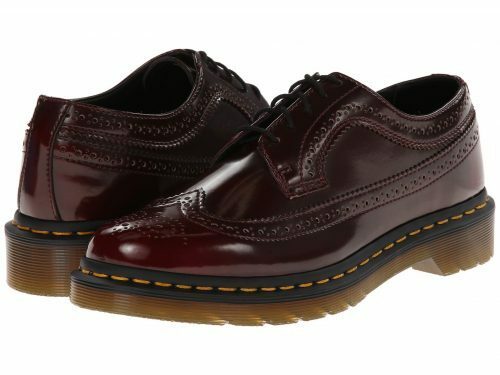 And the 3989 Wingtip Shoe only costs US$79.99! There are a lot of other styles to choose from, and most of them are unisex and go as well for guys with jeans or black skinny jeans, as they do for girls with floral dresses! and send to our US warehouse! We deliver straight to your doorstep!